For Best Results & Response, Email & Phone This Contact: Susan at 714-317-7600 and 714-317-3344. Trophy location! 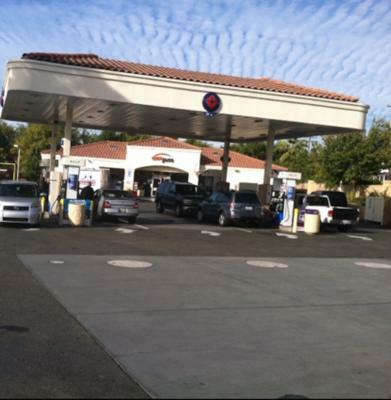 Beautiful newly remolded Arco gas station and car wash. Sale includes both the business and the real property. 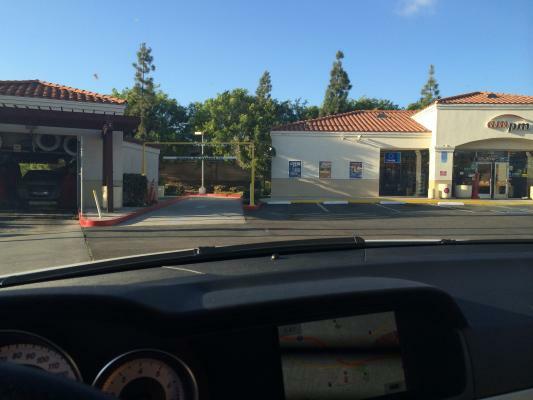 Sits on large .82 acre lot (40,000 sqft) located conveniently off of the 8 freeway. 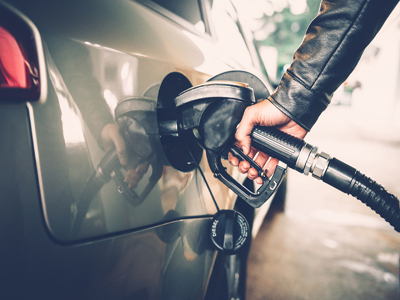 Beer and wine license, car wash, and diesel! Amazing station being run by an absentee owner, great numbers already but more room for improvement. Located in a very desirable portion of San Diego County. 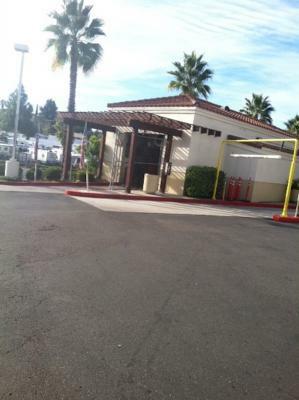 Freeway location with great visibility and easy access in and out. The surrounding area is a great mix of residential and business communities. Additionally the area is seeing a boom in development and growth. Truly a beautiful must see station doing great numbers and untapped potential. Great opportunity to own a beautiful station with property. Please call for additional information. 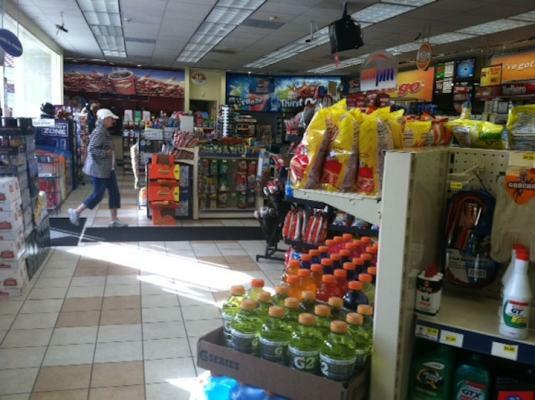 Station Sales has over 40 years of experience in the Gas Station Brokerage business. We are happy to assist you through the entire purchase and/or sale experience. We ask that you do not attempt to contact the seller or employees regarding this sale. This is an "exclusive right to sell" listing. Please contact us for additional details. 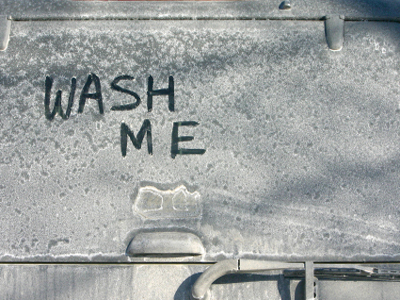 Additionally, please contact us if you are interested in selling your own Gas Station/Market/Carwash. We would love the opportunity to help you do so.Thanks again for your interest. We look forward to working with you. 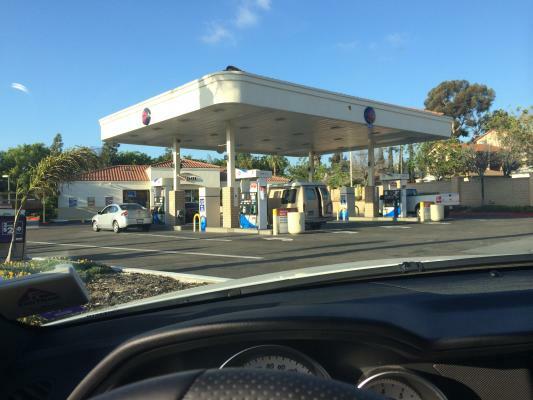 To get more information about this Arco AMPM And Car Wash - Includes Real Property business for sale in La Mesa, San Diego County please phone Susan (Broker) at 714-317-7600 and 714-317-3344 - if you get voicemail please leave a detailed message - make sure you mention you saw this posting/ad #210749 on BizBen.com. 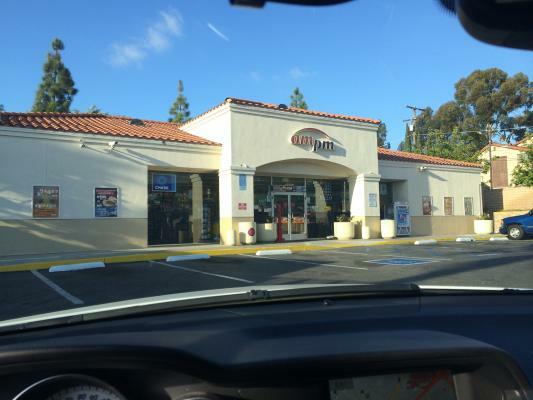 In addition to phoning Susan, make sure you email Susan above to get more info about this Arco AMPM And Car Wash - Includes Real Property, to ask any questions or request an appointment to see this business for sale, franchise, or opportunity. Thank you.